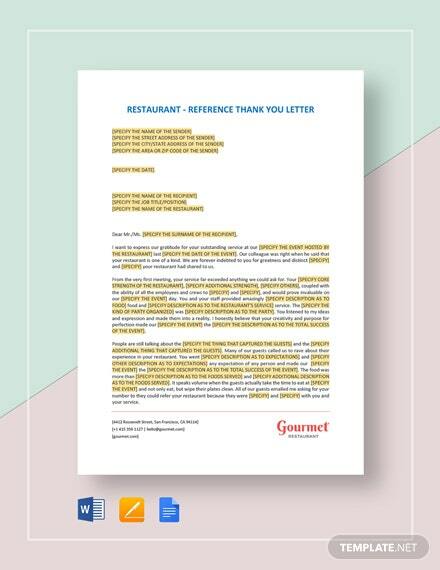 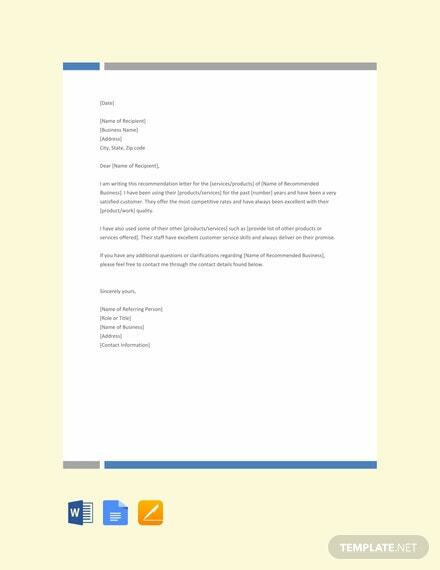 A letter to give reference to a certain product or services. 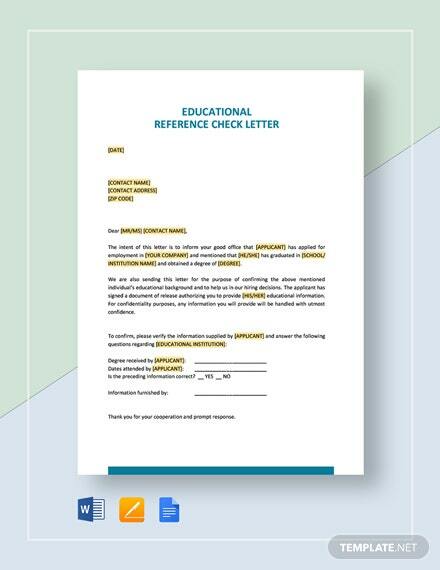 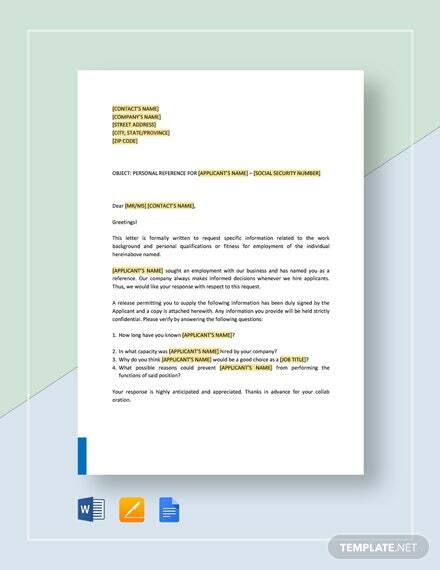 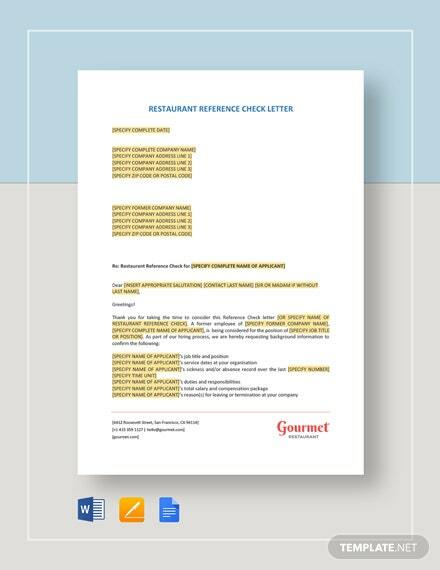 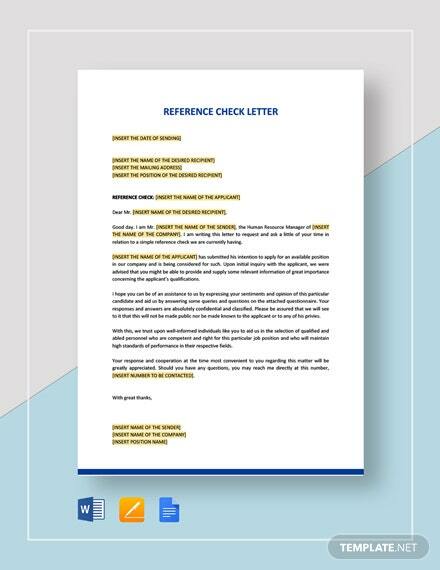 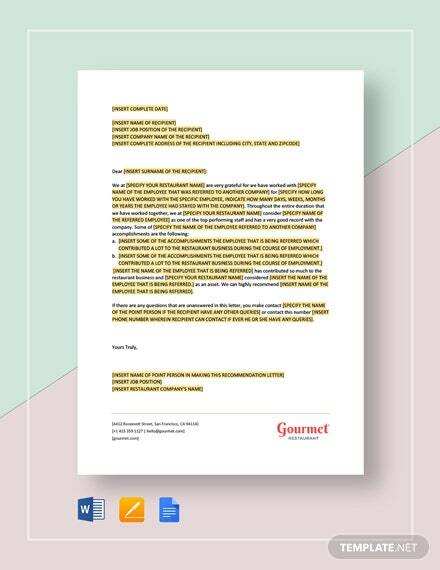 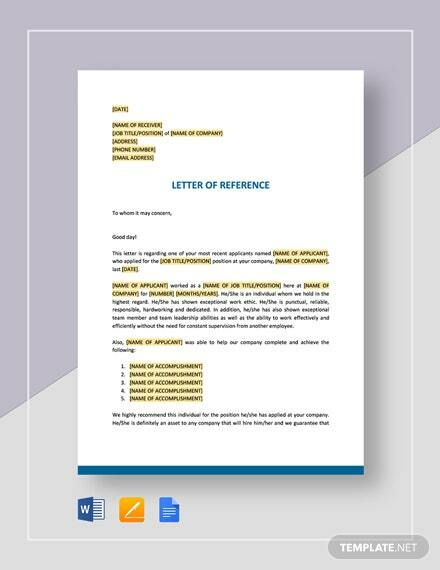 Download this or free and get to craft an effective reference letter. 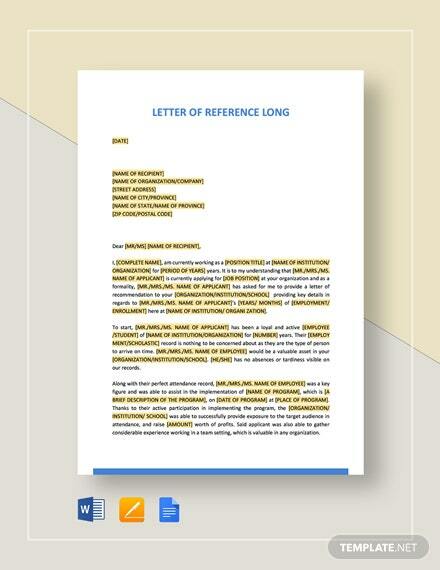 It is easy to edit with MS Word, Apple Pages, +More and Google Docs.